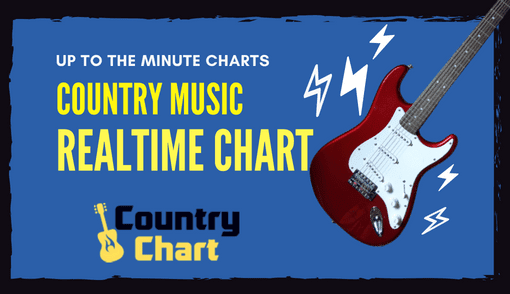 Country Instrumental Music is exceptionally popular because of the wide range of musical talent and instrumentation throughout the history of country music. 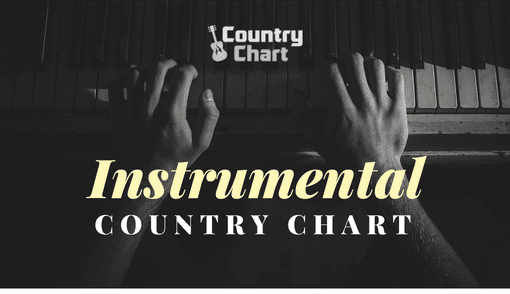 This is the Instrumental Country Music Chart, which showcases the top selling and trending Instrumental Country Music right now. 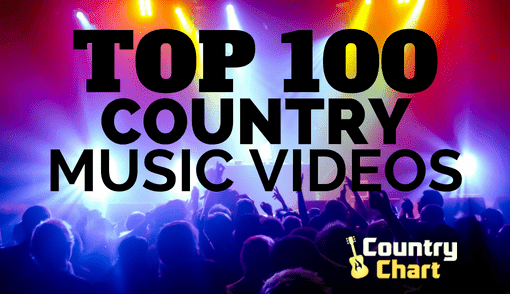 Instruments such as the fiddle, steel guitar, piano, harmonica, bass, banjo, autoharp, accordion, mandolin, washboard and others are legendary in country music. 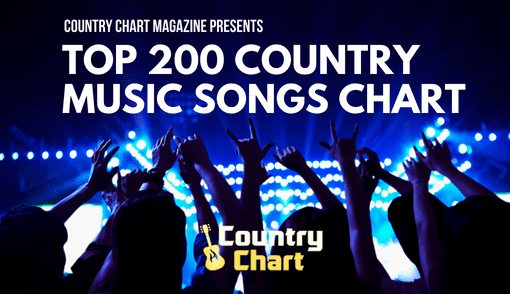 This chart seeks to highlight the top Instrumental Country Music by shining a bright light on the most popular new and catalog titles. 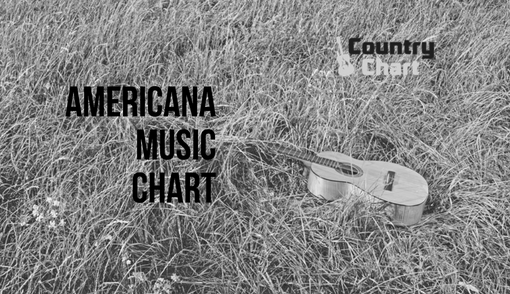 - The Instrumental Country Music Chart published every day by 2 pm CST (Nashville/Austin time). The chart is updated hourly. 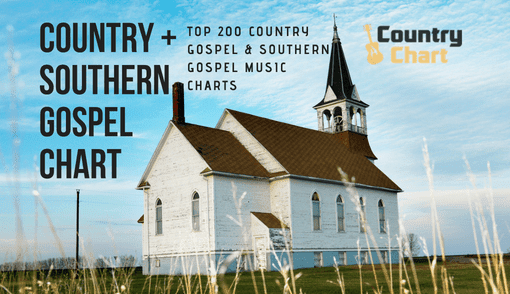 Many of the most popular instrumentalists in country music have been inducted into the Country Music Hall of Fame, and the respect given to instrumentalists by country fans is much more than most other genres. 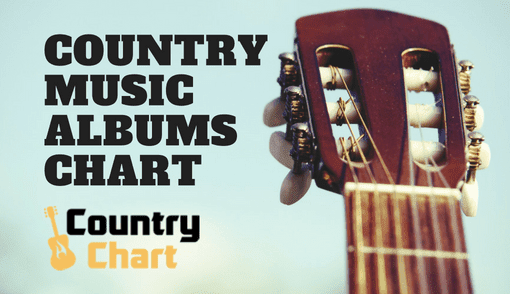 Find the top albums on CD and Vinyl in Instrumental Country Music. 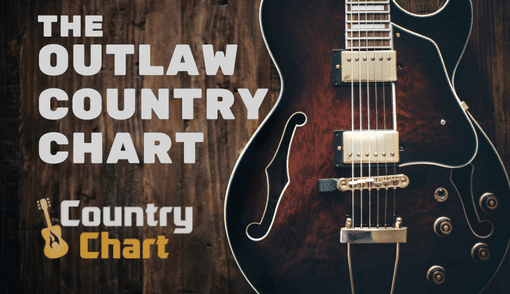 Stay tuned to CountryChart.com for the latest instrumental country music.